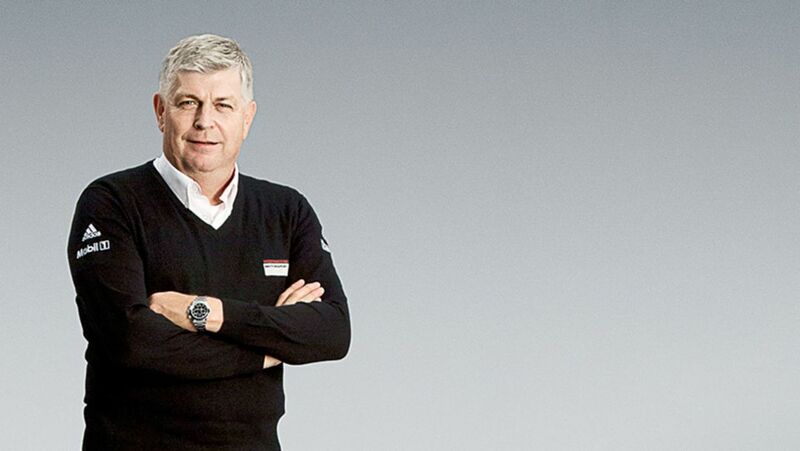 As Member of the Executive Board, Research and Development, Wolfgang Hatz is responsible for the Porsche factory involvement in Le Mans. An interview. 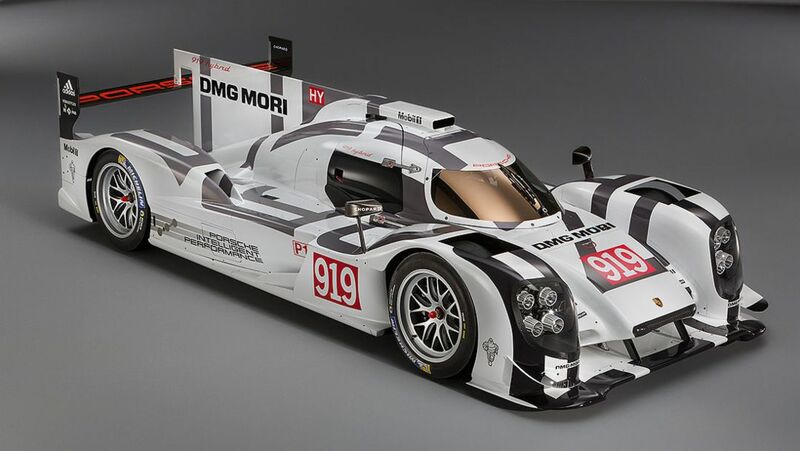 An identity Porsche boss Matthias Müller and Porsche enthusiast Jay Leno would not question in any way. A discussion.